OMG Posters! 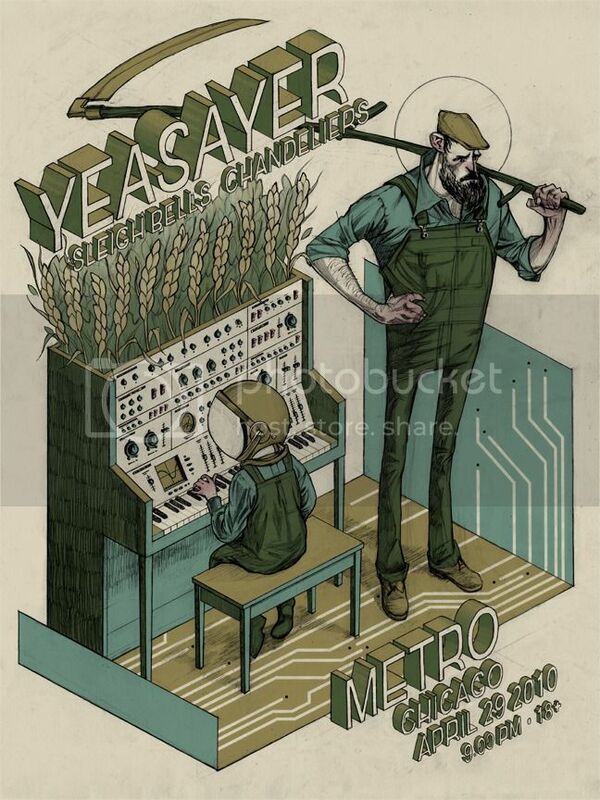 » Archive Two New Concert Posters by Rich Kelly - OMG Posters! Rich Kelly just released two old, but new, concert posters. The Yeasayer poster, such a printing disaster the first time around that it was never really released, is an 18″ x 24″ screenprint, has an edition of 100, and costs $30. 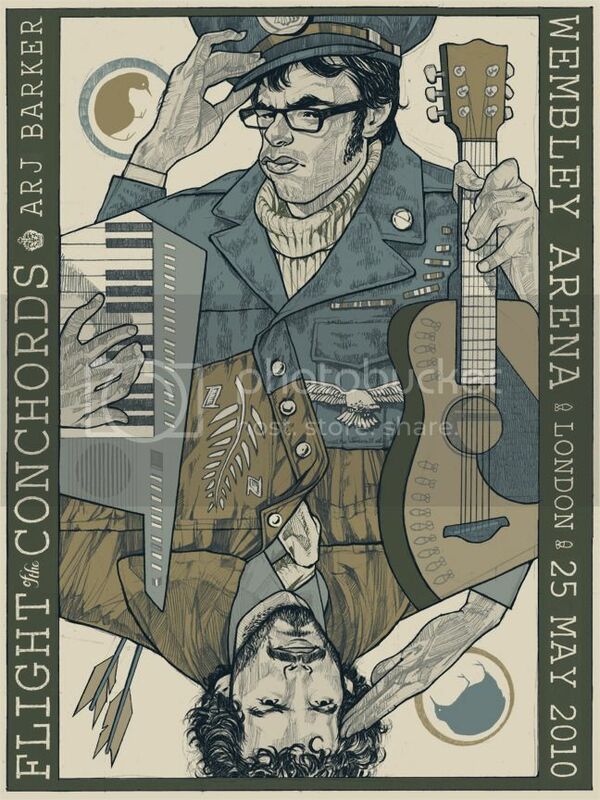 His Flight of the Conchords poster, one that he never printed the first time around, is an 18″ x 24″ screenprint, has an edition of 80, and costs $30. Visit his shop. Rich, we need more art prints!!! Rich, we need more prints period! thanks mitch and thanks fellas. i agree with more prints i.j. i’ve got some things in the works. Great seeing these again, always looking forward to new stuff from you, Rich. Definately need more Kelly prints! Rich is the best. No doubt about it.